If you do find bed bugs in the above areas do not panic.Yes, bed bugs can be annoying and gross but they can successfully be removed. However, do not be the one getting rid of bed bugs using pesticides. A pest management plan should be created and a professional pest control company should be contacted. A highly effective way of getting rid of bed bugs is heat treatment. 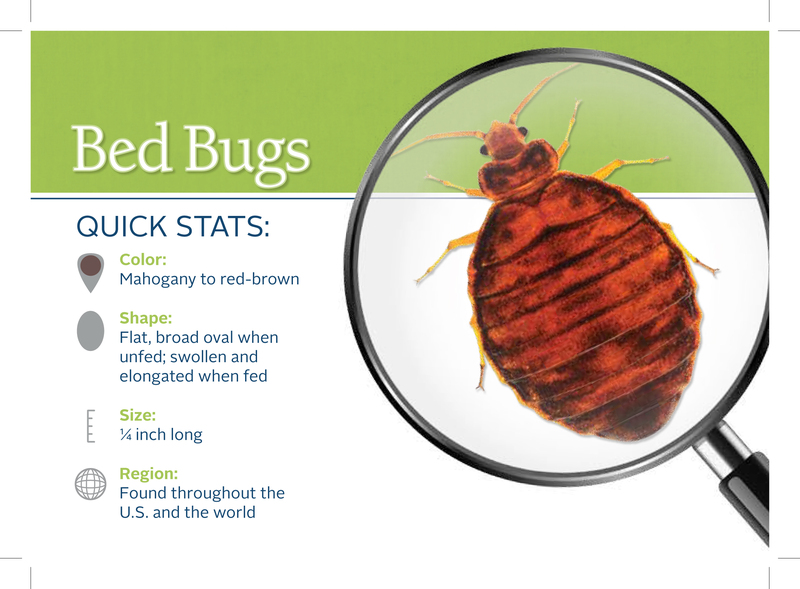 The heating process will get rid of any bed bugs hiding in the tiniest crack in any of the "Bed Bug Hot Spots". When customers choose Alliance, customers prefer the heating process since it is the only non chemical method to successfully treat entire structures. It is a convenient method of getting rid of bed bugs. If you get caught in between with a bed bug problem contact us and we can be able to assist you.